Encryptr is a free, open source, cross platform, password manager application which stores your sensitive data in a cloud storage. It is highly secure, as it uses well known zero-knowledge Crypton framework on the backend. Crypton framework makes your data invisible to even developers of the application. It ensure hardened security mechanism because only you, the user, has ability to read the stored data. Application developer, cloud infrastructure, or any other third party entity is not able to peek into your crucial and confidential data. Let’s see how this tool works. 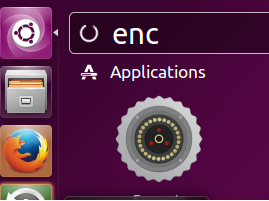 You need to have an account with Encryptr, you need to install Encryptr desktop application on your Linux computer, so in this way you will be able to connect with your Encryptr online cloud account using your desktop client app. 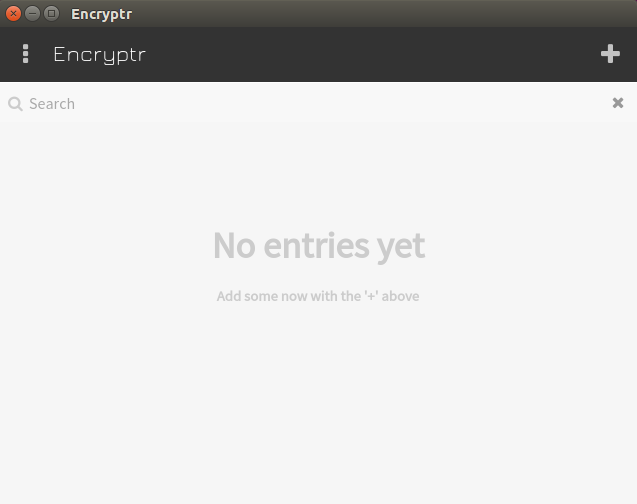 Let’s see how we can install Encryptr desktop application on Debian/Ubuntu/Linux Mint operating systems. Launch your system terminal and run following command to download Encryptr’s installer package to your system. If you are using 32bit Linux distribution, run following command to download it. 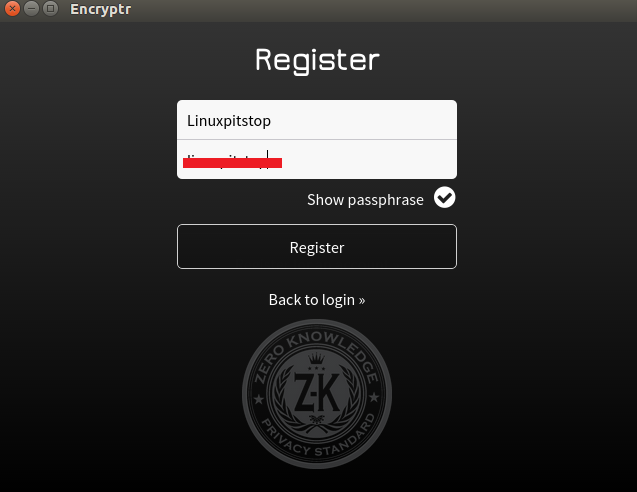 If you are using 64bit Linux system, here is the command to download Encryptr. Once the download process is complete, run following command to install it. As soon as the installation process is complete, you can launch it from Applications menu. Congratulations, here is your password manager application. You can register a new account from here by clicking “Register an account” option, it will ask you for username and passphrase, note down the passphrase you set here, as it is an important parameter for your account with Encrypt. There you go, login with your Encryptr account credentials and start using this secure application for your important and sensitive data. 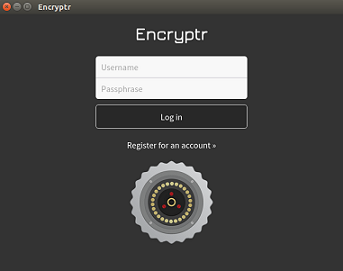 Encryptr is a lightweight, extremely easy to use application. It is well structured, secure and mature utility. It runs flawlessly on Linux, Microsoft Windows and Mac operating systems.